THE saga between the Zimbabwe Cricket and former national team coach Heath Streak, who is pushing for the liquidation of the debt-ridden organisation, took another twist after the Sports Commission withdrew their opposition of the process at the High Court. The Sports Commission who were named as the third respondents in the case, had filed a Notice of Opposition with the High Court last month. But the organisation through their legal representatives Gill, Godlonton and Gerrans have indicated they have withdrawn their opposition. Streak has applied for an order for provisional liquidation of ZC after the association failed to respond to his claims to pay him and his sacked staff their dues totalling $198 695.77. In the papers filed at the High Court, Streak's lawyers cited Zimbabwe Cricket as the first respondents and the newly installed Minister of Youth, Sport, Arts and Recreation Kirsty Coventry as the second. But according to the court papers dated November 8, 2018, SRC lawyers Gill, Godlonton and Gerrans wrote: "Be pleased to take note that the 3rd Respondent hereby withdraws its Notice of Opposition filed on 10th October, 2018 with no order to costs." Both Heath Streak's camp and the ZC acknowledged receipt of the copy of the withdrawal. Sources said the SRC had jumped the gun when they entered the Notice of Opposition. "The person who did that on behalf of the SRC had not been authorised by the board. In fact, the SRC board by that time had been fired. So what this means is that SRC are technically in support of the provisional liquidation and the parties are still waiting for the matter to be decided at the courts," said the source. Streak and his erstwhile backroom staff that included South African batting expert Lance Klusener and fitness trainer Sean Bell and Zimbabwe A coach Wayne James claim that their contracts were "illegally" terminated. According to the papers, Streak is owed $128 762.95, Klusener $11 757.93, Bell $43 999.23 and James $14 175.66. He also claimed that the ZC Board led by Tavengwa Mukuhlani was improperly constituted. 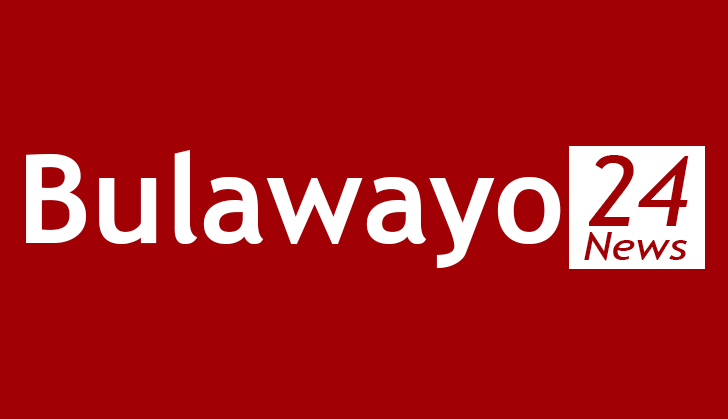 His lawyers - GN Mlotshwa and Company - have invoked Section 14 of the Insolvency Act (Chapter 06:07) seeking the liquidation of the organisation. They also identified Winsley Militala of Petwin and Executor Trust Company as the provisional liquidator.